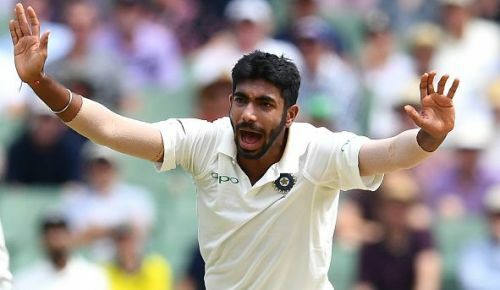 Jasprit Bumrah this years biggest gain. What a great effort from India to bowl out Australia for 151. India have found a treasure in Jasprit Bumrah. So young and already so accomplished.